* Other users’ websites that use our Services, while you are logged in to your account with us. Basic Account Information: We ask for basic information from you in order to set up an account to comment on SFBay content. We require individuals to provide a username and email address — and that’s it. You may provide us with more information — like your name — but we don’t require that information to create a WordPress.com account. Public Profile Information: If you have an account with us, we collect the information that you provide for your public profile. Your public profile information is just that–public–so please keep that in mind when deciding what information you would like to include. Log Information:Like most online service providers, we collect information that web browsers, mobile devices, and servers typically make available, such as the browser type, IP address, unique device identifiers, language preference, referring site, the date and time of access, operating system, and mobile network information. We may also get information about you from other sources. 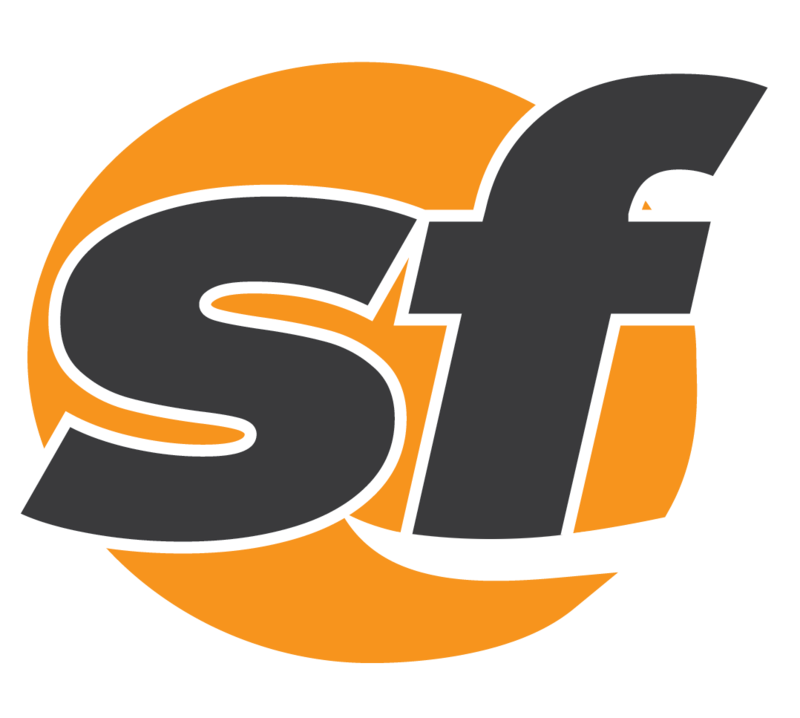 For example, if you create or log into your SFBay account through another service (like Google) or if you connect your website or account to a social media service, we will receive information from that service (such as your username, basic profile information, and friends list) via the authorization procedures used by that service. The information we receive depends on which services you authorize and any options that are available. We may also get information, such as a mailing address, from third party services about individuals who are not yet our users, which we may use, for example, for marketing and advertising purposes like postcards and other mailers advertising our services. A note here for those in the European Union about our legal grounds for processing information about you under EU data protection laws, which is that our use of your information is based on the grounds that: (1) The use is necessary in order to fulfill our commitments to you under our Terms of Service or other agreements with you or is necessary to administer your account–for example, in order to enable access to our website on your device or charge you for a paid plan; or (2) The use is necessary for compliance with a legal obligation; or (3) The use is necessary in order to protect your vital interests or those of another person; or (4) We have a legitimate interest in using your information — for example, to provide and update our Services, to improve our Services so that we can offer you an even better user experience, to safeguard our Services, to communicate with you, to measure, gauge, and improve the effectiveness of our advertising, and better understand user retention and attrition, to monitor and prevent any problems with our Services, and to personalize your experience; or (5) You have given us your consent — for example before we place certain cookies on your device and access and analyze them later on. Third Party Vendors: We may share information about you with third party vendors who need to know information about you in order to provide their services to us, or to provide their services to you or your site. This group includes vendors that help us provide our Services to you (like payment providers that process your credit and debit card information, fraud prevention services that allow us to analyze fraudulent payment transactions, postal and email delivery services that help us stay in touch with you, customer chat and email support services that help us communicate with you, registrars, registries, and data escrow services that allow us to provide domain registration services, and your hosting provider), those that assist us with our marketing efforts (e.g. by providing tools for identifying a specific marketing target group or improving our marketing campaigns), those that help us understand and enhance our Services (like analytics providers), and companies that make products available on our websites, who may need information about you in order to, for example, provide technical or other support services to you. To Protect Rights, Property, and Others: We may disclose information about you when we believe in good faith that disclosure is reasonably necessary to protect the property or rights of SFBay, third parties, or the public at large. For example, if we have a good faith belief that there is an imminent danger of death or serious physical injury, we may disclose information related to the emergency without delay. We generally discard information about you when we no longer need the information for the purposes for which we collect and use it–which are described in the section above on How and Why We Use Information–and we are not legally required to continue to keep it. For example, we keep the web server logs that record information about a visitor to SFBay, such as the visitor’s IP address, browser type, and operating system, for approximately 30 days. We retain the logs for this period of time in order to, among other things, analyze traffic to SFBay and investigate issues if something goes wrong on one of our websites. As another example, when you delete a post, page, or comment from SFBay, it stays in your Trash folder for thirty days just in case you change your mind and would like restore that content–because starting again from scratch is no fun, at all. After the thirty days are up, the deleted content may remain on our backups and caches until purged. Set Your Browser to Reject Cookies: At this time, SFBay does not respond to “do not track” signals across all of our Services. However, you can usually choose to set your browser to remove or reject browser cookies before using SFBay websites, with the drawback that certain features of SFBay may not function properly without the aid of cookies. Close Your Account: While we’d be very sad to see you go, if you no longer want to use our Services :( :( :( :(, you can [close your WordPress.com account](https://en.support.wordpress.com/account-deactivation/). Please keep in mind that we may continue to retain your information after closing your account, as described in How Long We Keep Information above–for example, when that information is reasonably needed to comply with (or demonstrate our compliance with) legal obligations such as law enforcement requests, or reasonably needed for our legitimate business interests.